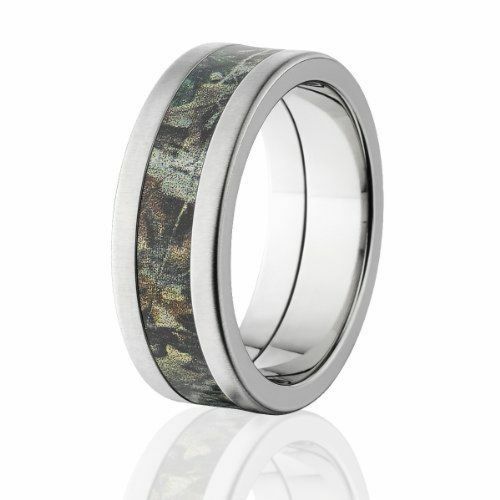 When you are looking for a unique wedding ring, it doesn?t get better than the Realtree Advantage Timber Camo ring. 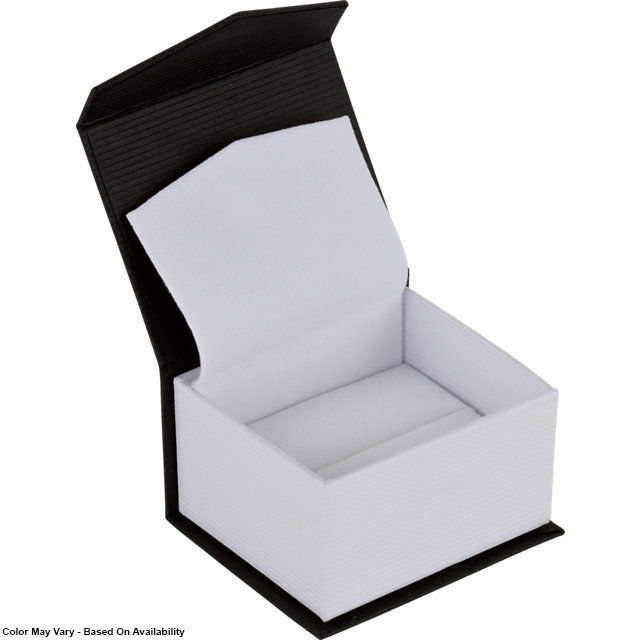 Crafted for perfection, this ring comes with a Premium Cross Brush Finish. The detailing on the ring will have every outdoorsman in awe. Made of high grade Titanium, the ring gives durability a whole new meaning. When you are looking for a unique wedding ring, itdoesn?t get better than the Realtree Advantage Timber Camo ring. 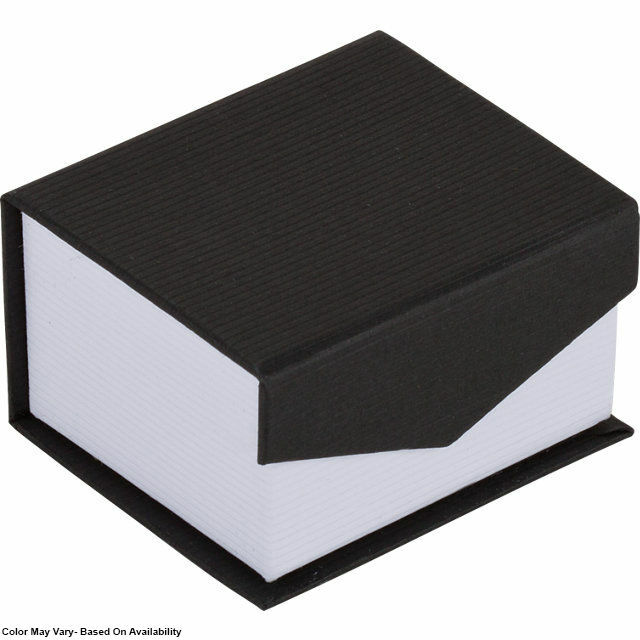 Craftedfor perfection, this ring comes with a Premium Cross Brush Finish. Thedetailing on the ring will have every outdoorsman in awe. Made of highgrade Titanium, the ring gives durability a whole new meaning. What is 20 + 4 = ?